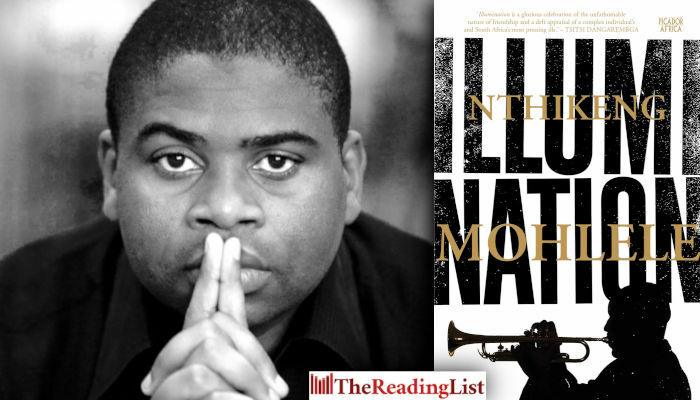 Read: The cover for Nthikeng Mohlele’s new novel, Illumination, has been revealed! Illumination is an unrelenting study of possession and loss, of the beauty and uncertainty of love, of the dangers and intrusions of fame. ‘I definitely think you should buy it, but you know I love this guy’s work,’ McKaiser says.